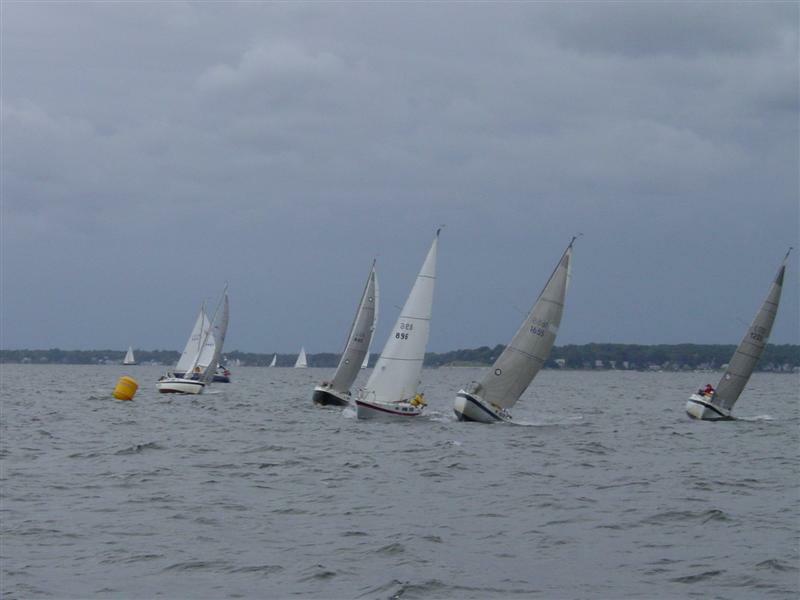 Shearwater Sailing Club - 2019 Sponsored Races Shearwater now hosts three annual regattas sanctioned by the Chesapeake Bay Yacht Racing Association (CBYRA), including the NEW Cove Point Classic Regatta. We are always looking for help from members with regards to race committee, shore event set-up, and event marketing. If you would like to help, please contact Commodore Tom O'Farrell at info@shearwater.org for more details. 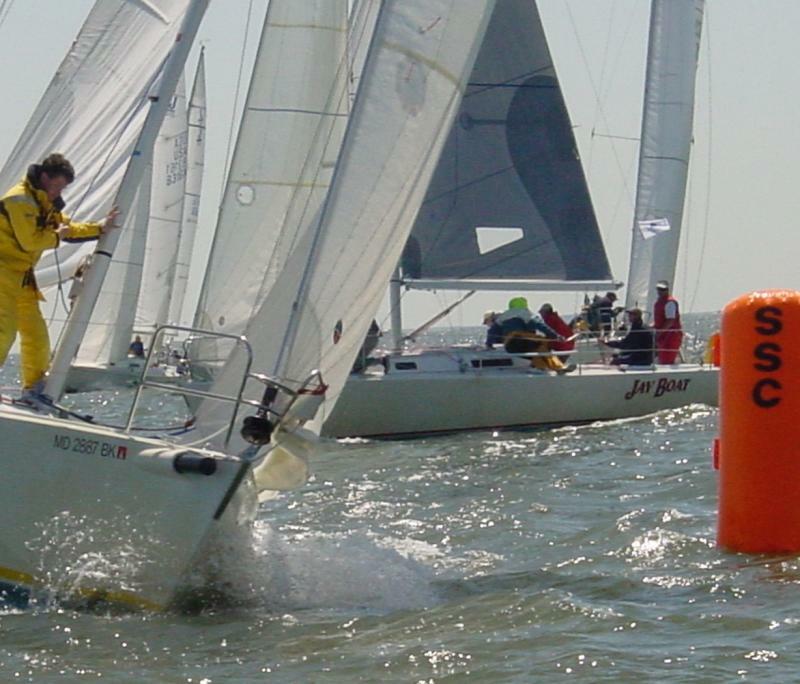 Shearwater now hosts three annual regattas sanctioned by the Chesapeake Bay Yacht Racing Association (CBYRA), including the NEW Cove Point Classic Regatta. We are always looking for help from members with regards to race committee, shore event set-up, and event marketing. If you would like to help, please contact Commodore Tom O'Farrell at info@shearwater.org for more details. 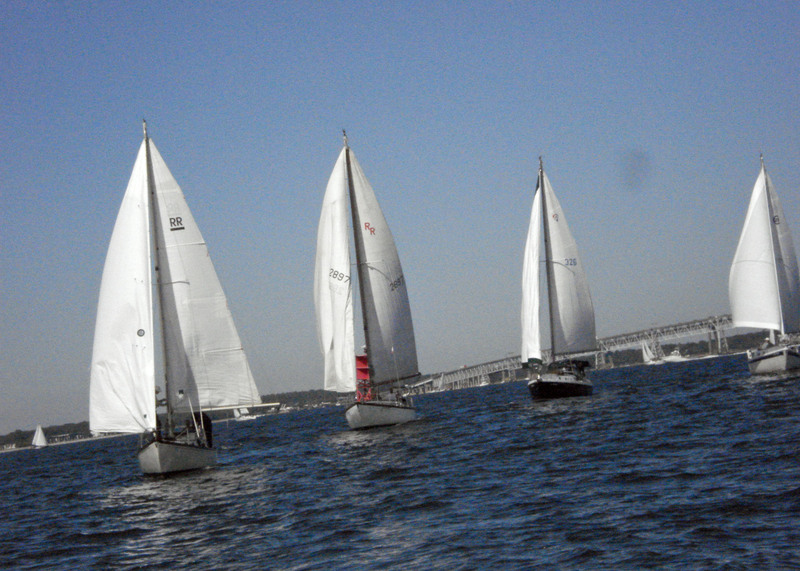 Shearwater Sailing Club is no longer the host club for this regatta. 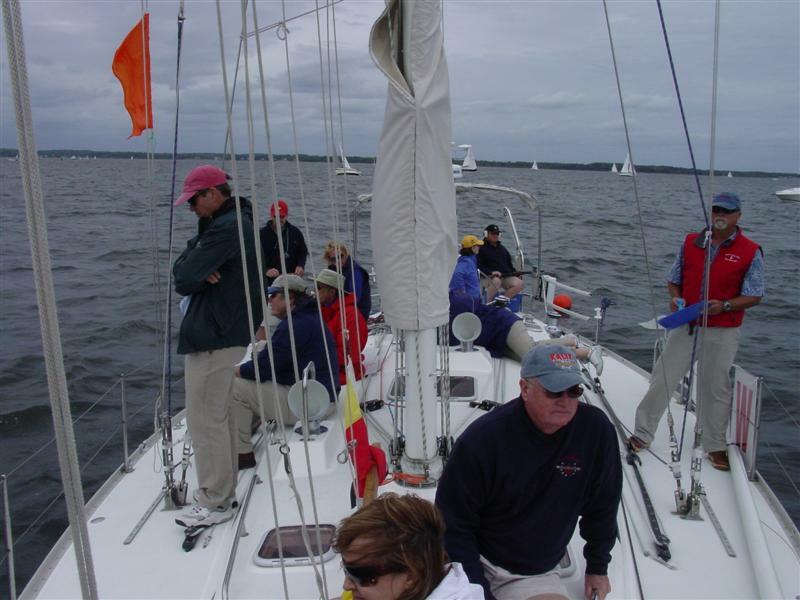 Please go to either the Hospice Cup or Eastport Yacht Club websites - www.hospicecup.org or www.eastportyc.org for more information. Good old boat racers on the run!